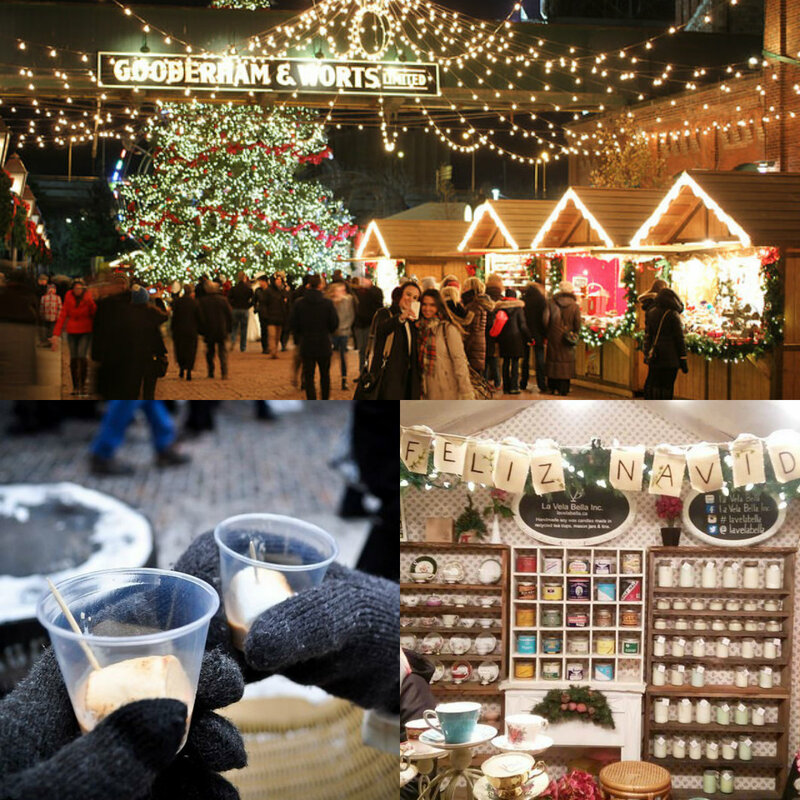 Skip the mall chaos, shop at these pop-up markets and support local businesses this holiday season! 50+ artists and makers have set up inside converted shipping containers. Be dazzled with apparel, arts + crafts, health and beauty, housewares and home decor, jewellery and accessories, stationary and other fabulous hand-crafted gift ideas. // Select dates December 5 to 26. Did we miss something? Please let us know by adding a comment below!